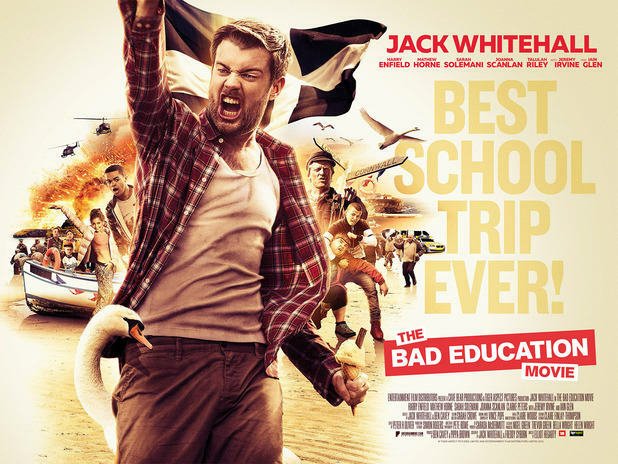 Fans of BBC comedy Bad Education are in for a treat this summer as star Jack Whitehall has claimed the film adaptation of the hit show will be the ‘best school trip ever’. 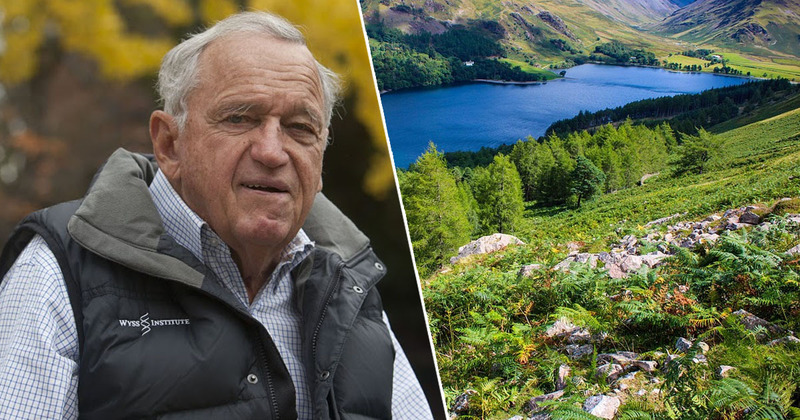 Whitehall will take centre stage in the film, reprising his role as Alfie Wickers, the ‘worst teacher to ever grace the British education system’. The film is also set to star Harry Enfield, Mathew Horne and Sarah Solemani, who are already well known to fans of the sitcom. The film comes on the back of Whitehall’s unsuccessful attempt at convincing US executives to pick up a TV version of the show in America, and while the US top brass might not have been overly impressed with Bad Education, we f*cking love it and will certainly be going to see this when it hits screens on August 21st.